A great kitchen not only looks fantastic but functions brilliantly too. It’s all about planning to make the best use of space. 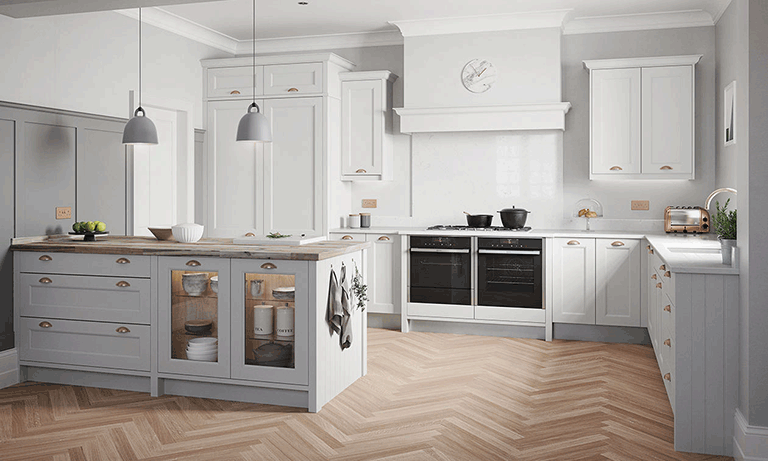 Our designers have put together this article to help you to plan your new kitchen. However, If you live in the North East, simply call into one of our local showrooms, and our design team will help you to create your dream kitchen.